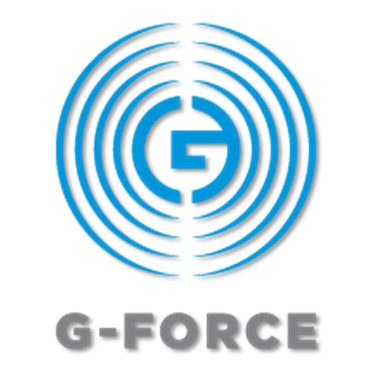 Using G-Force presets designed before version 3.5 - Broadcast Audio Processing World! Presets designed to operate with the original Omnia.11 clipper (pre-version 3.5), the presets were tweaked around the “brightness density” of the old clipper. This “brightness” of the older clipper comes from the way high frequency distortion products were handled. The newer clipper produces very little of these products, and as a result, sounds much “smoother”. Some may perceive this this smoothness as a “duller” sound. Fortunately, there are a couple of tricks to do right away to bring back some of the effect…albeit with MUCH cleaner results than the old clipper! To keep program audio from sounding excessively bright in the older versions, the high frequency response was made less aggressive in the designing of pre-version 3.5 presets. With the new Pepino clipper, this is not an issue, and the natural levels of high frequency content can be sent to the new clipper. There are several ways to accomplish this goal, but we have found the following tweaks to be the most consistent method of bringing presets developed before version 3.5 “into the ballpark”. Go to the multiband AGC mixer section (AGC -> Basic -> Summing button (or “Sigma symbol”). From there, set the mixer outputs for a gradual stepped boost. Multiband AGC Tweaks for brightness on older presets. As a suggestion, try: +2 dB boost on Super High, +1.5 dB boost on High, and 1 dB boost on MH band – these tweaks are an addition to what is already dialed in on the older preset. You can find the the HF silk control by going to: FM clipper -> advanced section. The HF Silk control adjusts the trade-off between cleanness vs. brightness. Higher numbers settings = cleaner highs (but could sound dull without some tweaks). Most users have been able to carry on with their existing presets after this tweak. For more hints and tricks for tweaking presets, click here.